If you have been missing Master Chief in Halo:Reach Bungie has included a sneaky little way to meet him. 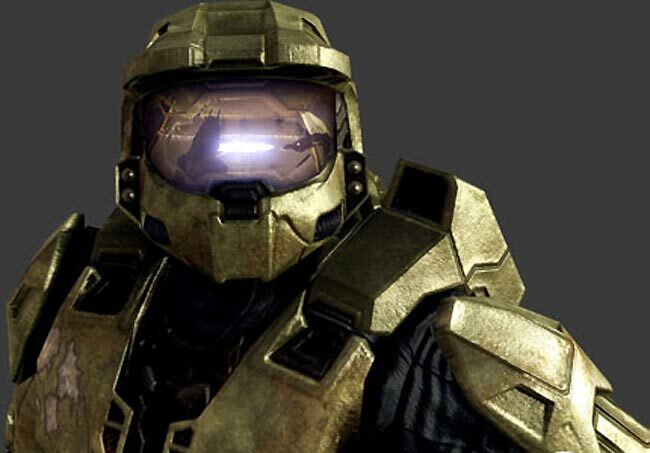 Check out the video after the jump to see how to see Master Chief in game. But be warned video is a little game spolier if you haven’t already completed Halo:Reach. The meet is technically an ‘Easter Egg’ but Bungie have made a clever way to discover the Master Chief yourself after you finish the final level of Halo:Reach. By holding right on the control stick and as your dropship lifts off at the end, you’ll see the Master Chief alseep in his hibernation chamber, waiting to start off the events for the original Halo.